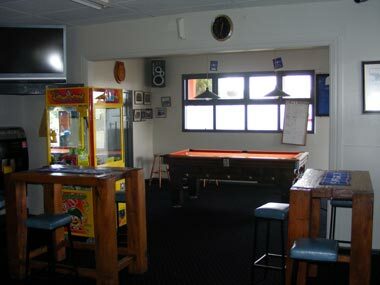 The Chelty (as locals fondly refer to it) is situated 12km's north of Feilding in Cheltenham. Cheltenham is a small community with an approximate population of 66, with the hotel being the main focus. The Chelty is a historic building established in 1876. The hotel has been destroyed by fire twice in its long history, firstly in 1908 and then again in 1926. Cheltenham became an important coaching stop for the mail and passenger services that quickly established once land at kiwitea, Kimbolton, Rangiwahia and Apiti was sold for European settlement. Heltenham marks a key route intersection with travellers heading north taking either "vinegar hill" route to State Highway 1 or the Kimbolton road which leads to the northern manawatu districts of Kiwitea, Kimbolton, Rangiwahia and Apiti. This provides us with the opportunity of travellers taking a short refreshing break. Kimbolton road has earnt the nick name of 'Ram Valley' or 'The Million dollar mile' over the years. Whether you come to the Chelty to watch rugby on our 2 fantastic 50inch TV's or to dine in our fabulous restuarant, you are guaranteed a homely, fun and relaxed atmosphere with professional, efficient and friendly service. 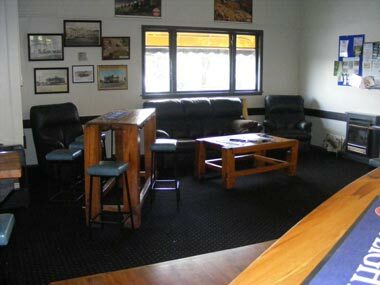 Contact us to make a reservation or to acquire about accommodation.